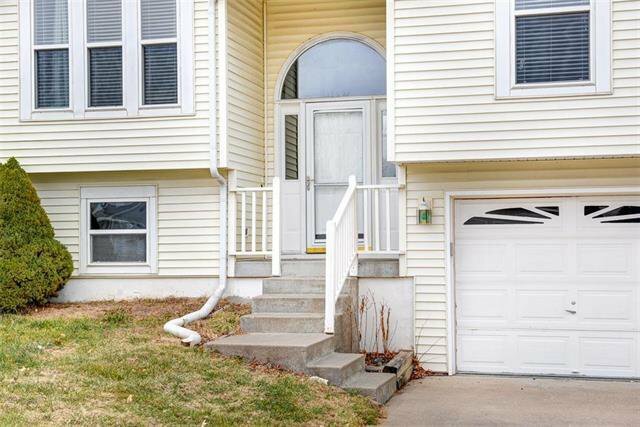 Great price in a great neighborhood! 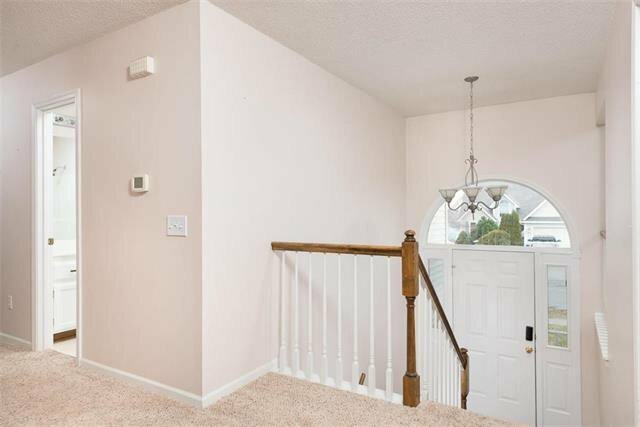 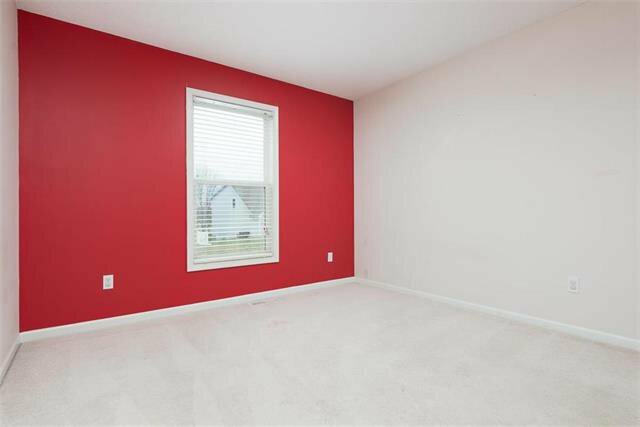 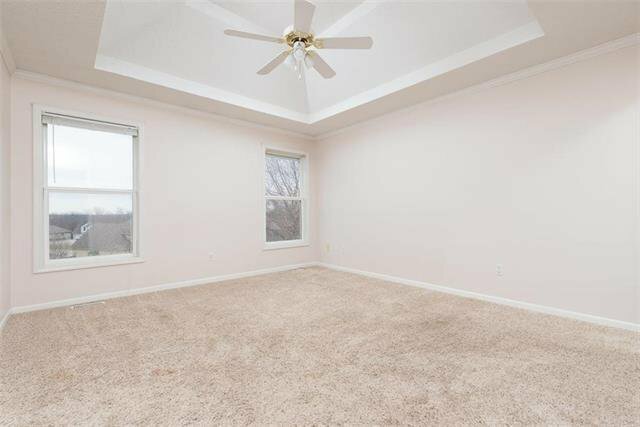 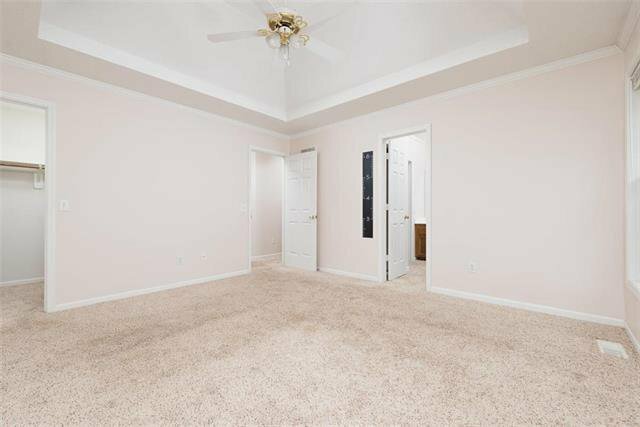 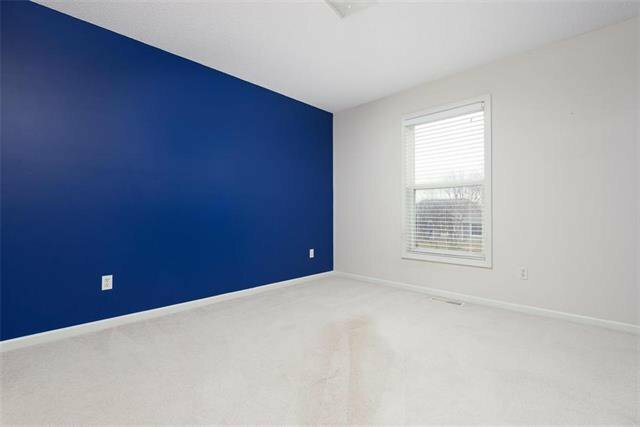 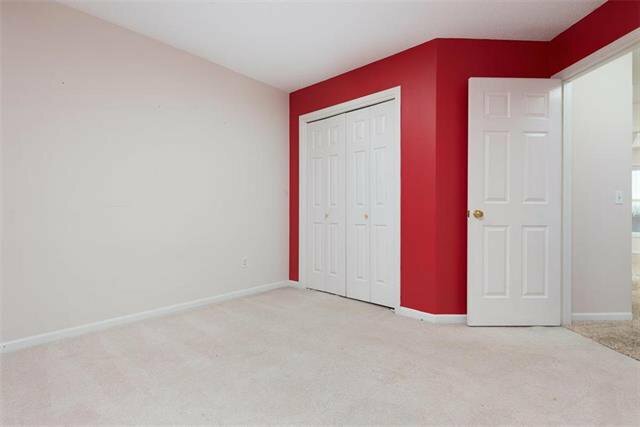 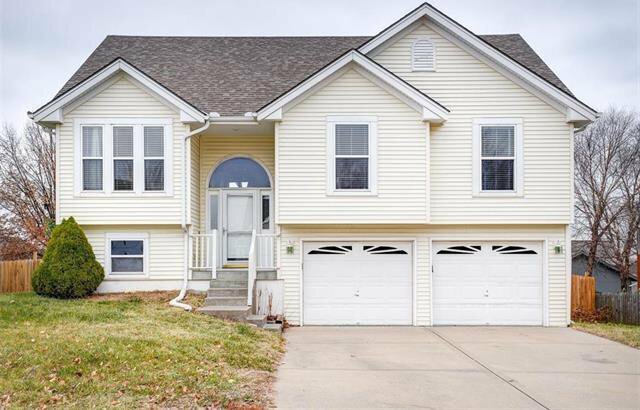 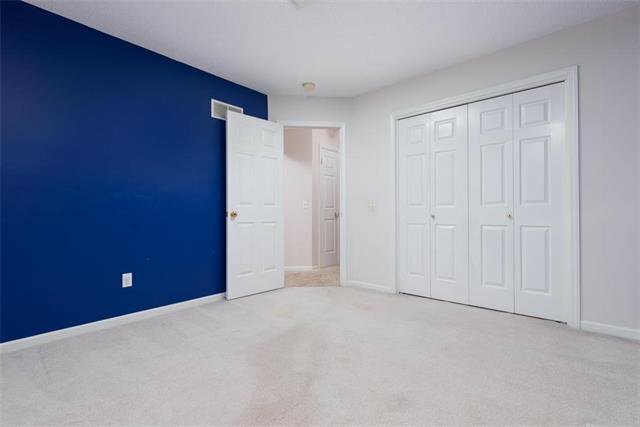 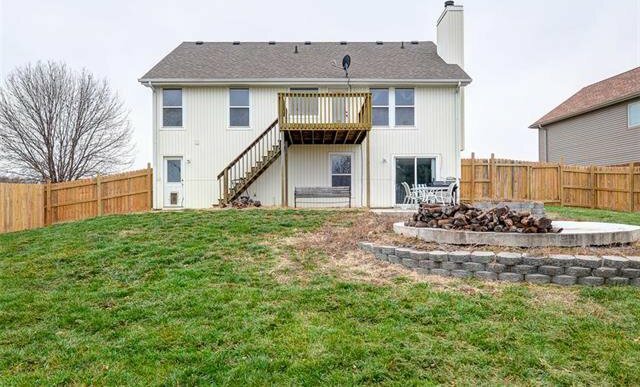 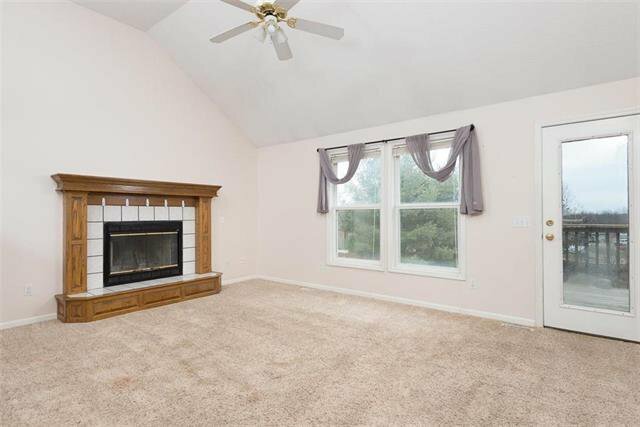 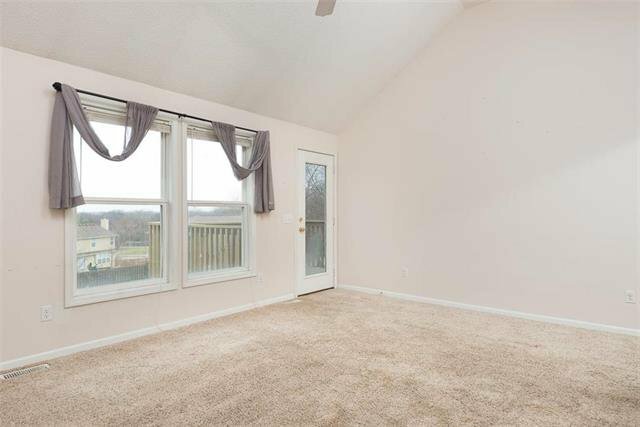 Convenient and welcoming home features a spacious great room with soaring ceilings and fireplace, nicely sized bedrooms and upstairs laundry room! 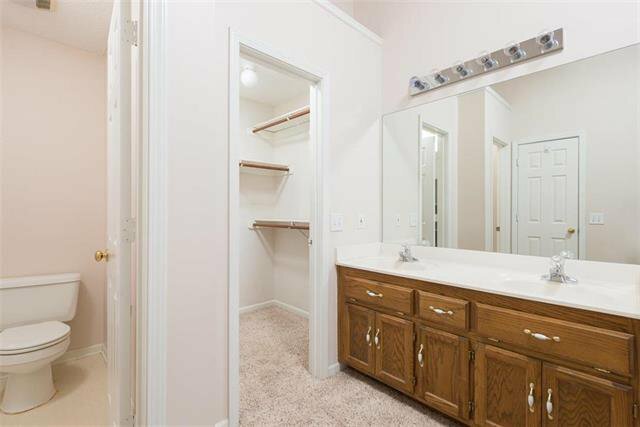 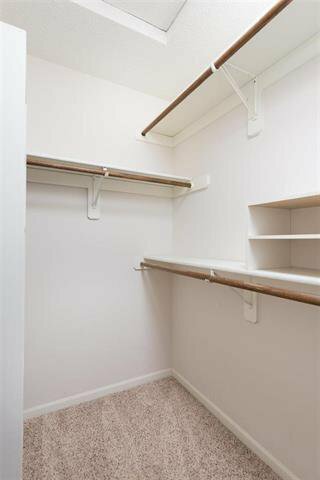 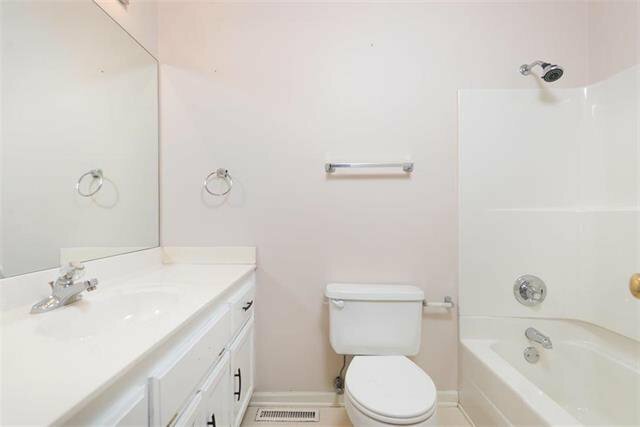 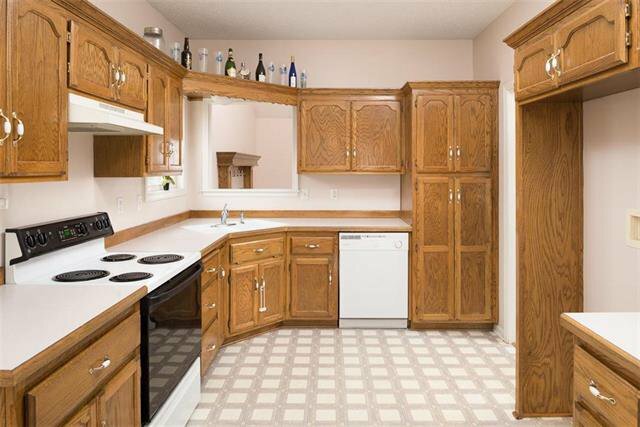 Master has en suite bathroom with walk-in shower, jetted tub, and TWO walk-in closets. 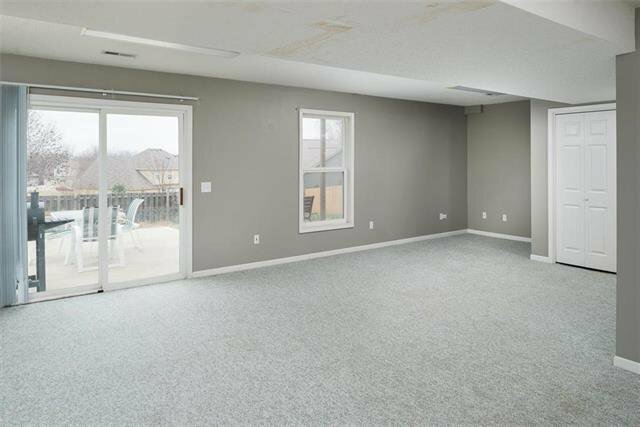 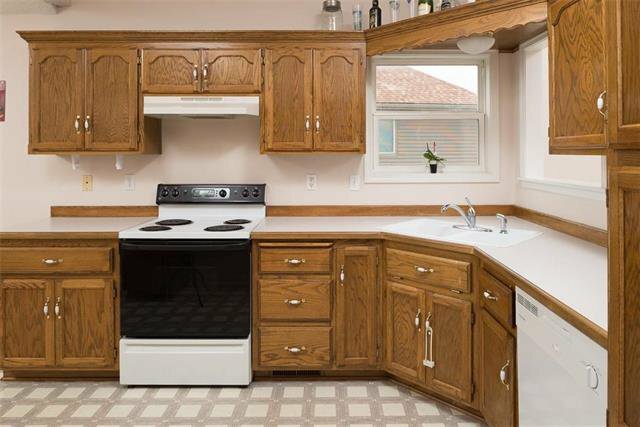 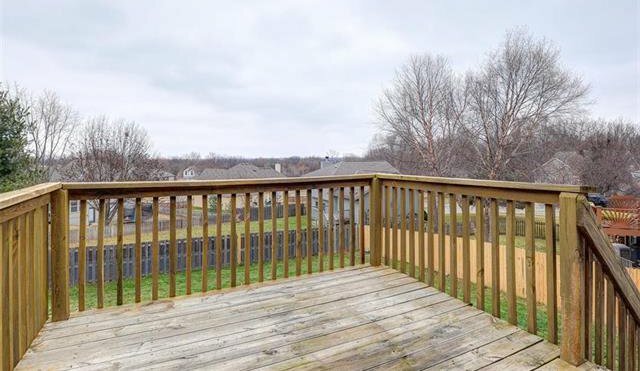 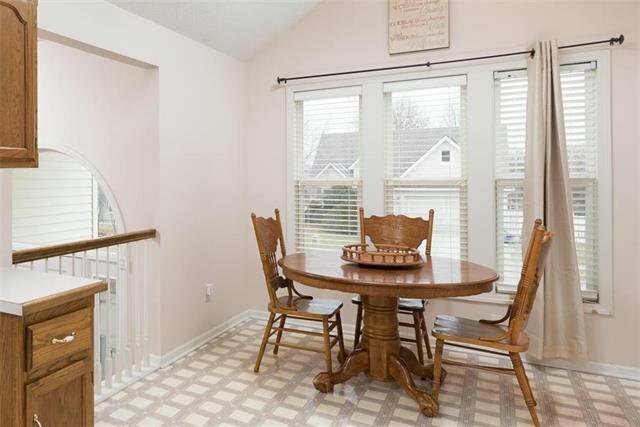 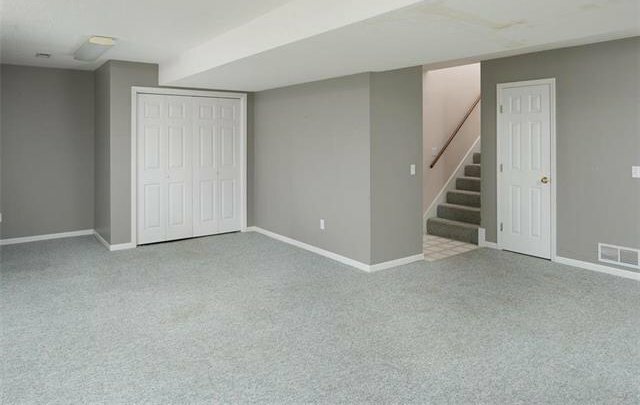 House also features a finished walk-out basement, lots of storage space, and a fenced back yard with firepit! 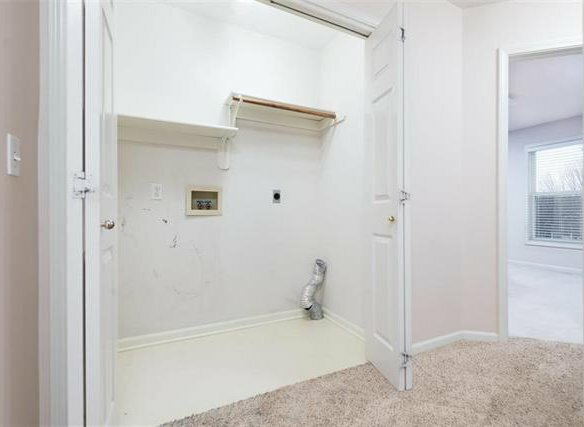 Garage has separate workshop area for those handy types. 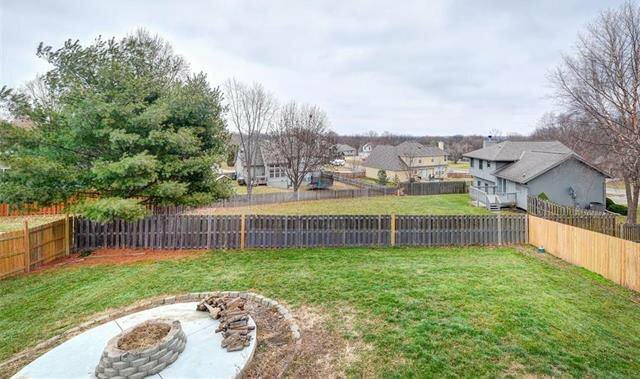 Highly-rated Smithville schools and neighborhood pool too! 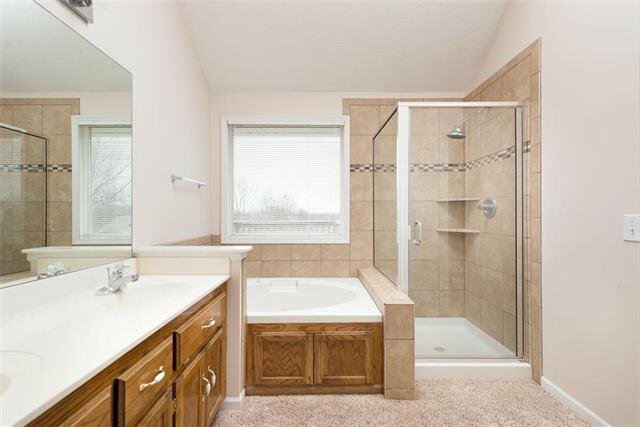 Listing courtesy of Jocelyn Rivard of KW Northland Partners.